SOMETIMES you have to be reminded of what you are missing before you realise just how much you have missed it, and often that reminder can come at the strangest times. Take the other night. 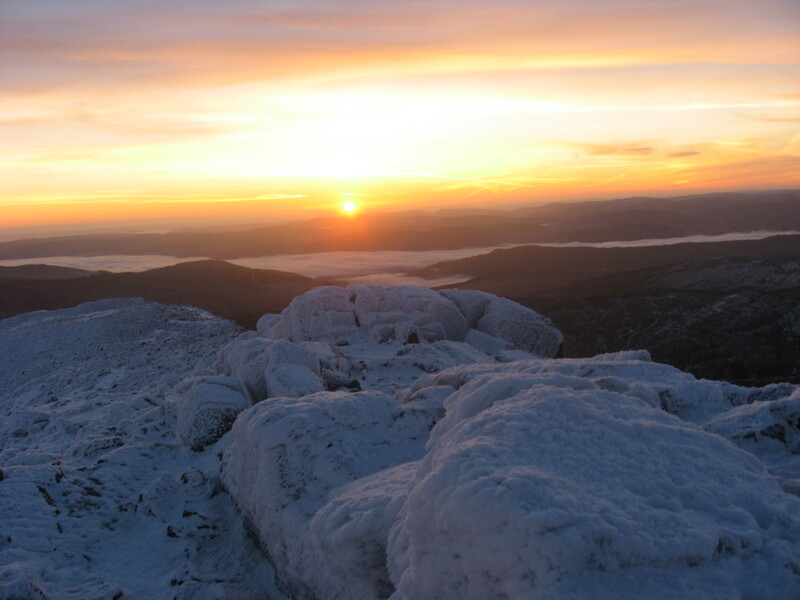 Three of us huddled among huge boulders high above the snowline on Schiehallion waiting for the first signs of dawn for our final push to the summit. It was 4.30am and the temperature was somewhere around minus 10C. I was out with BBC cameraman Mark and mountain safety expert Kathy to film a piece on night walking for The Adventure Show. The original plan had been to climb Creag Meagaidh, but heavy snowfall and high winds a few days earlier had pushed up the avalanche risk so we looked for something further south. Schiehallion was an ideal substitute. Sitting in splendid isolation near Pitlochry, it appears as a steep, perfectly formed pyramid in views from east and west, a Scottish calendar favourite. From the north and south it takes on a different form, a long whaleback ridge with a more gentle rise to the summit. The ground was bone hard but dry, the air was crisp and the moon and stars were providing the lighting. When we got higher, the night seemed to get darker, a consequence of the light from the snow-covered slopes. Dawn wouldn’t be breaking for a couple of hours yet - we were way ahead of schedule. All we could do now was wait. We lounged around in the rocks for about an hour, taking in a very early breakfast. Then Kathy suggested we find a more level piece of ground and climb into her lightweight four-person shelter for the second hour of waiting. And it was while sitting on the snow-covered ground with two people I had only met earlier that night, the wind howling and tearing at the lightweight fabric, the darkness showing no signs of yielding its grip and our toes starting to lose feeling that I thought: I must do this more often. When I first came up the idea to walk mountains at night back in 1994, I did so because I felt I had to create time for my hobby/obsession in between working long hours and having a young family. The first couple of outings were a real bodyshock, but gradually I grew into it and by the mid 90s I was going out between ten and 15 times a year. This went on until 2009 when I decided I could step away from my job and concentrate more on the things I loved. But by the following year my night excursions were down to a handful, and 2012 was the first year since I started that I failed to get out for a walk at night. You see, with all this time on my hands, I could now go out whenever I pleased. No need to dive into a car straight after a long, long day in the office, drive for three hours and then charge up a couple of mountains. But this year has seen a return to my old ways. With the book coming out in the spring and a gathering interest in the subject matter, I have been forced to go nocturnal again. First it was Stob Coire Sgriodain at Loch Treig with a German film crew. Then it was Beinn a’Ghlo for a publicity shoot. 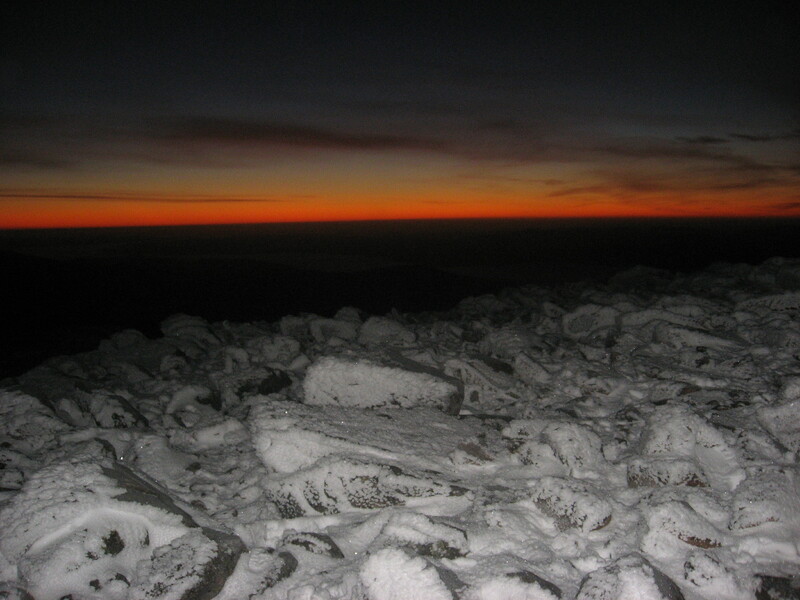 Now it was Schiehallion’s turn, and this was the one that re-ignited my passion for night walking. 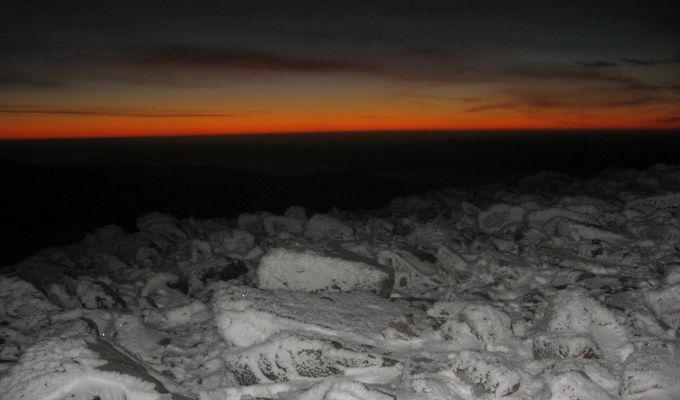 Expect to see a head torch on a mountain near you soon.